Web/App Design & Development Warrington. 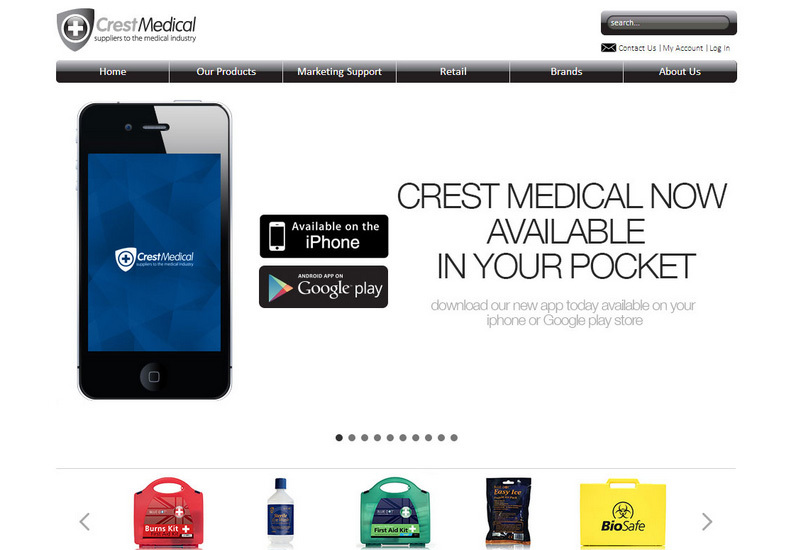 Crest Medical needed a comprehensive on-line retail solution for their members only trade website, and were considering Magento Enterprise which costs $16,000 per year for licensing and support. Before taking the plunge they contacted me for some consultation. After explaining the pros and cons of Magento Enterprise vs the free Magento Community edition, Crest decided to use me to deliver their new solution and provide the on-going hosting and support services. The new site reduced bounce-rates, increased returning customers, and ranks higher in search results. By utilising a custom server set-up, and core-code modifications, we achieved all the tech benefits of the Enterprise version. Giving Crest their world-class super-fast store for much less. This entry was posted in Project Archive. Bookmark the permalink.